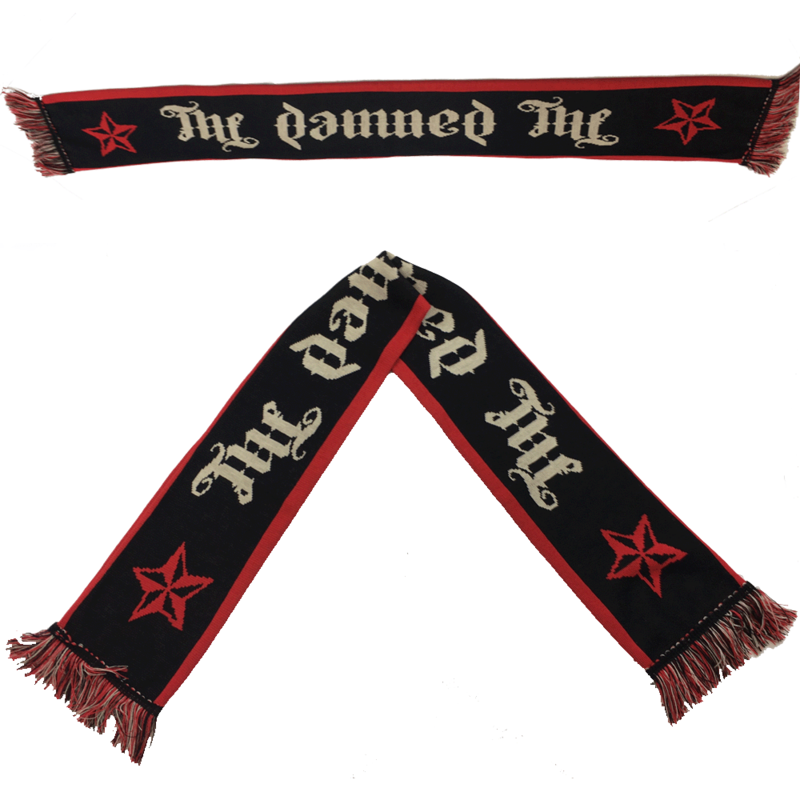 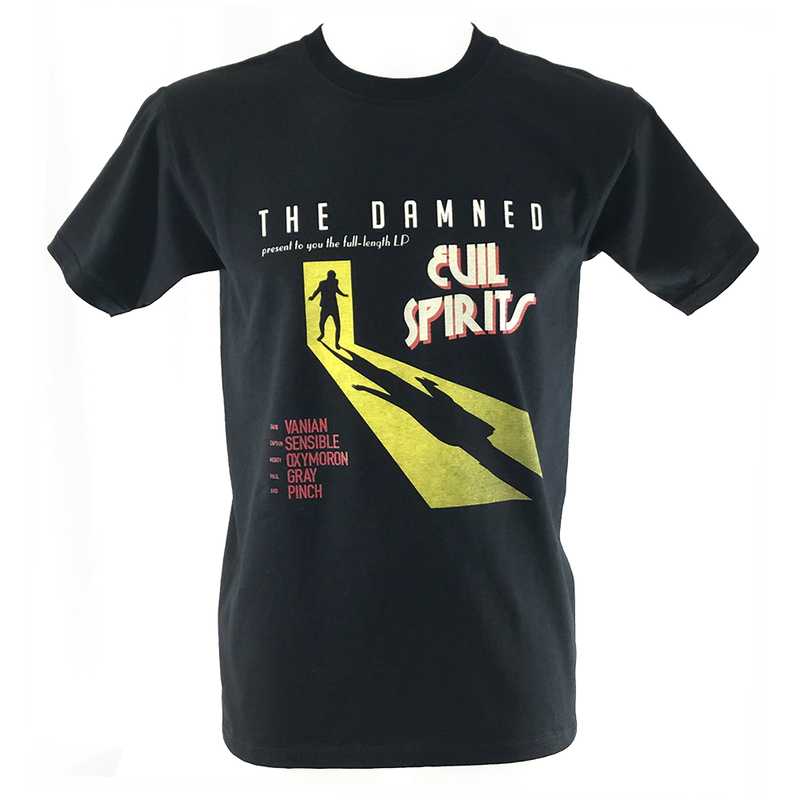 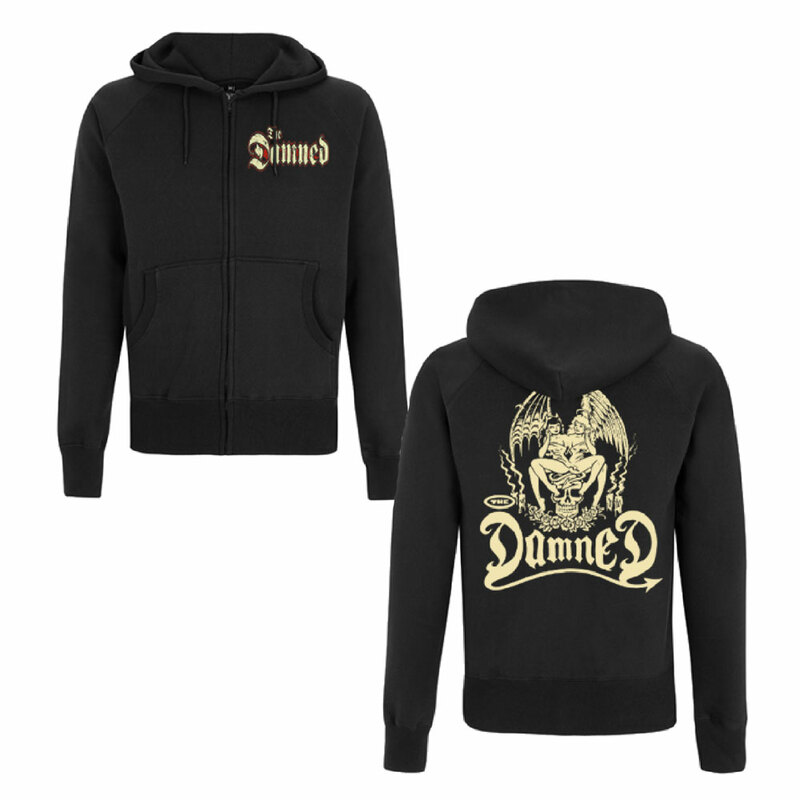 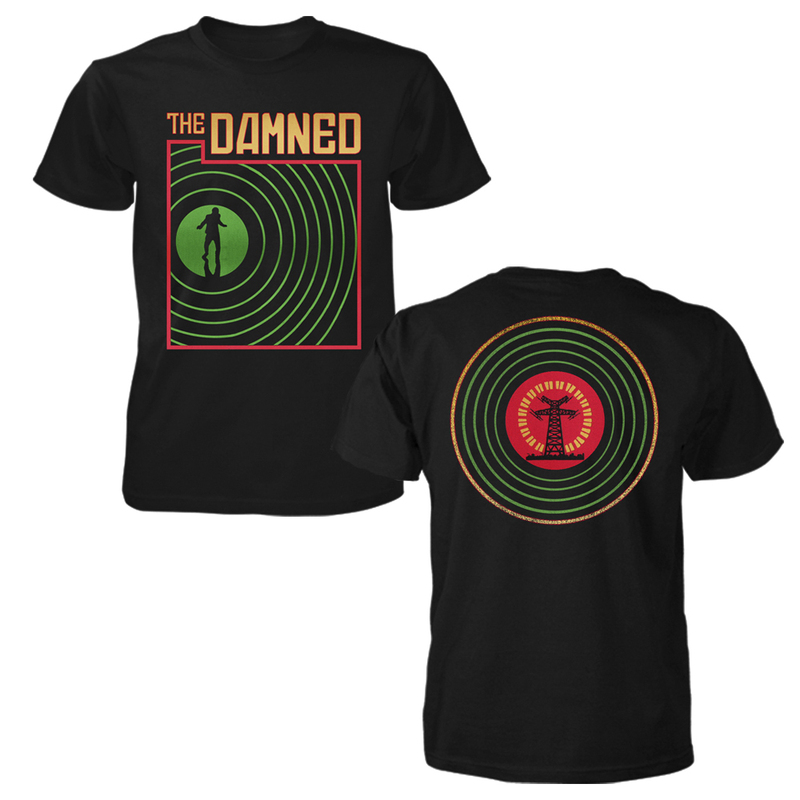 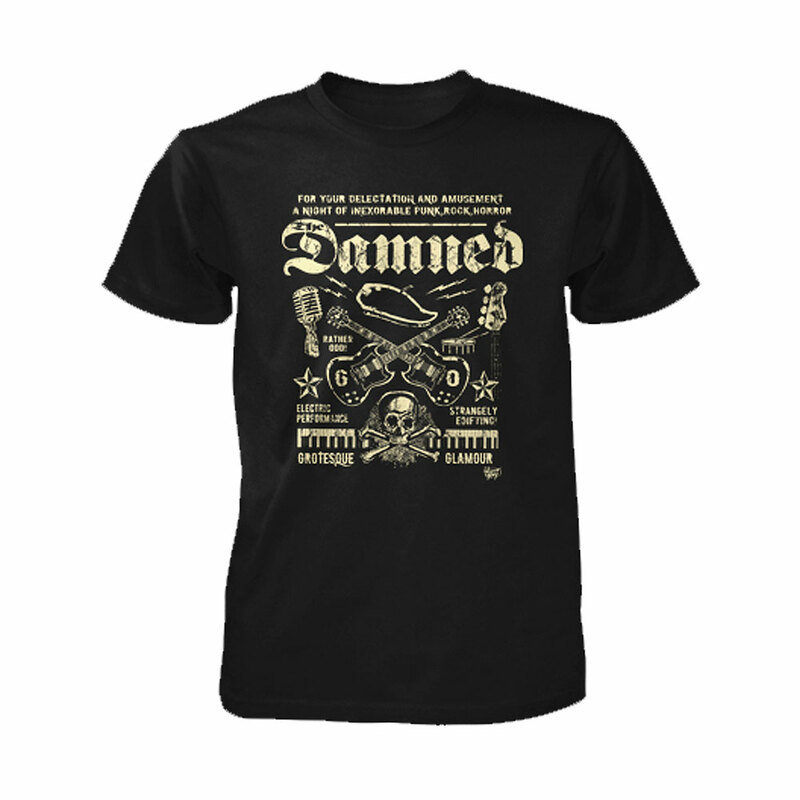 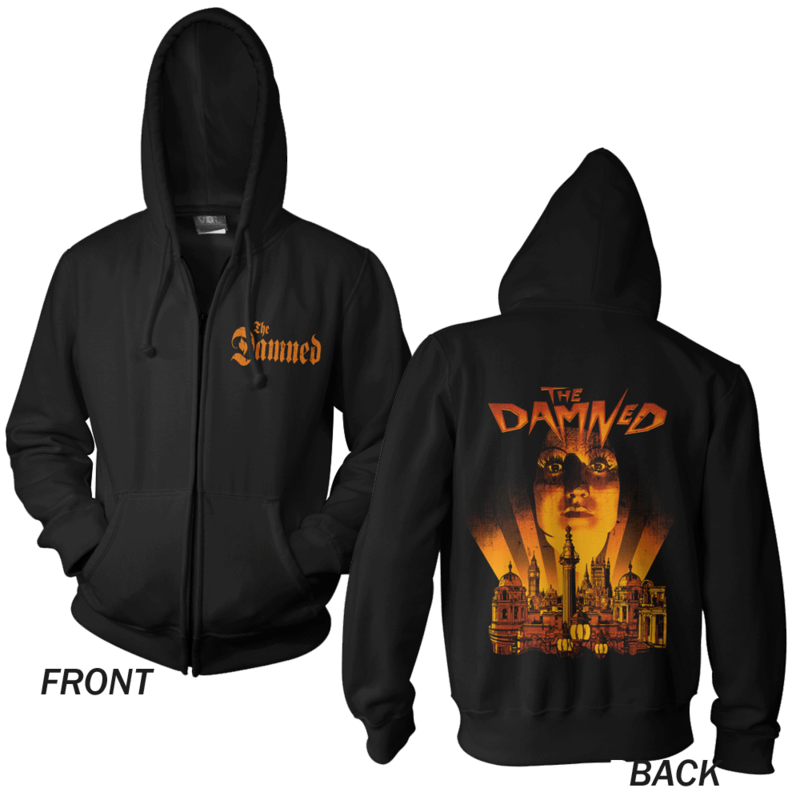 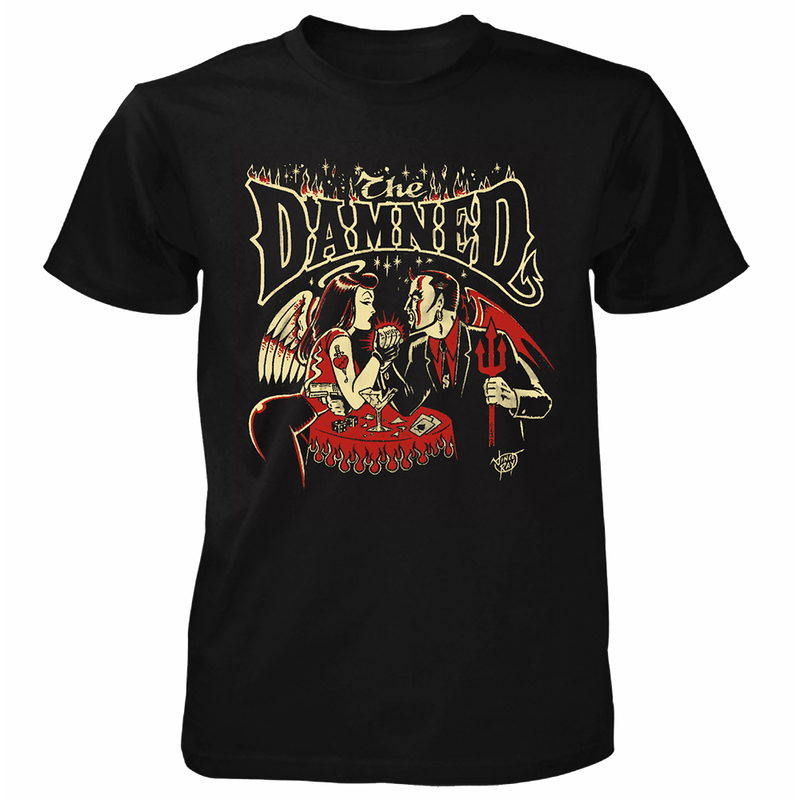 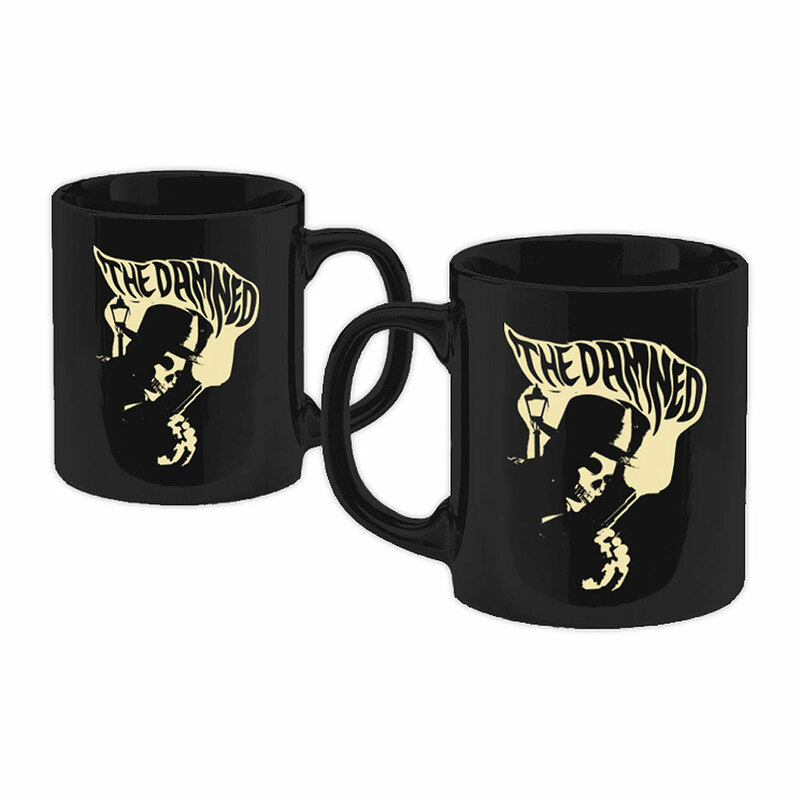 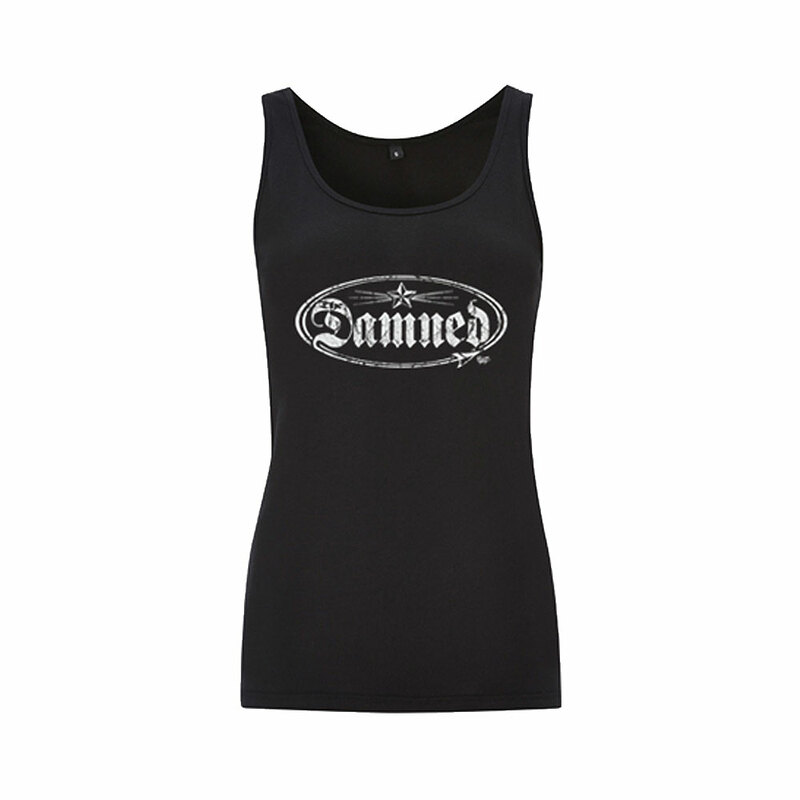 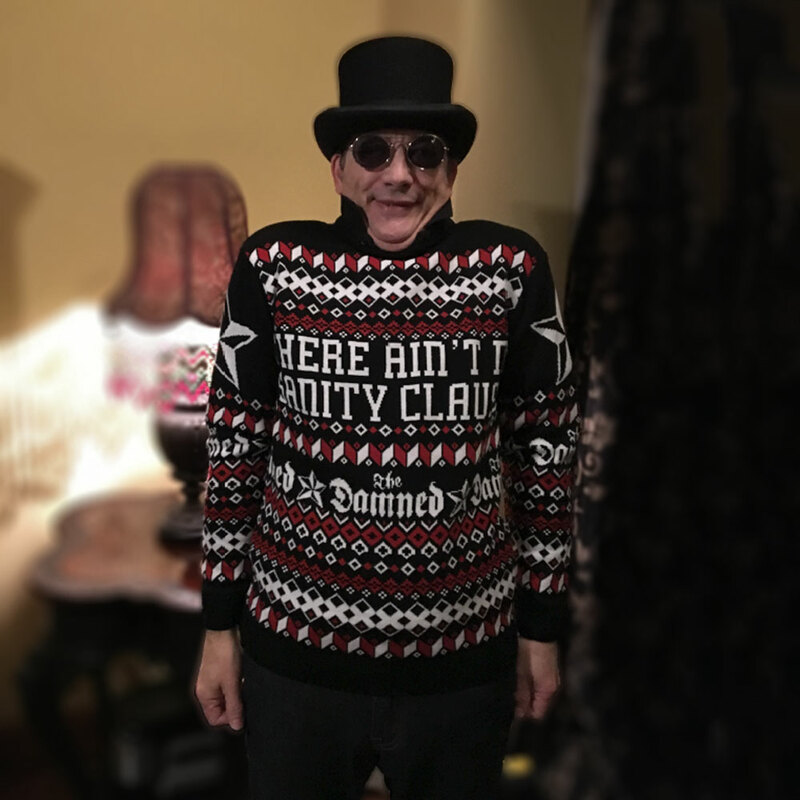 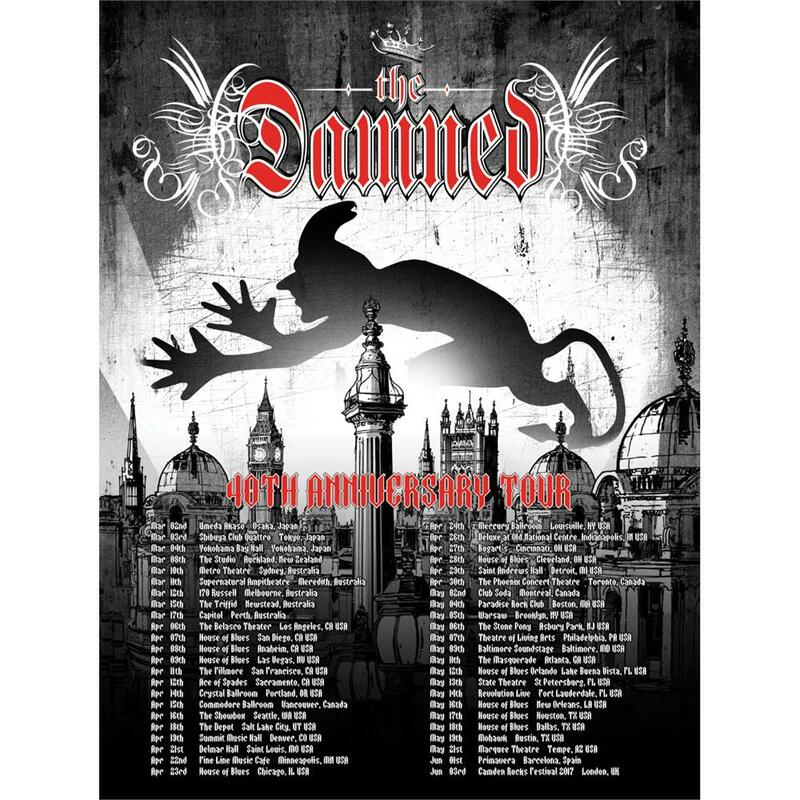 The Damned 'Noir' T-Shirt & Mug bundle. 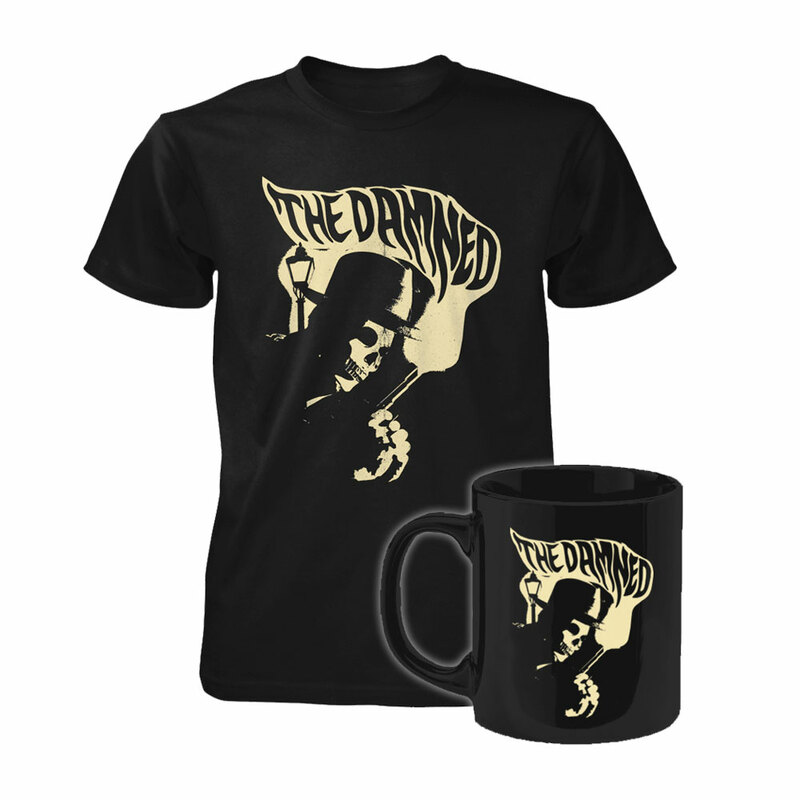 Bundle includes 1x Womens T-Shirt & 1x Mug. 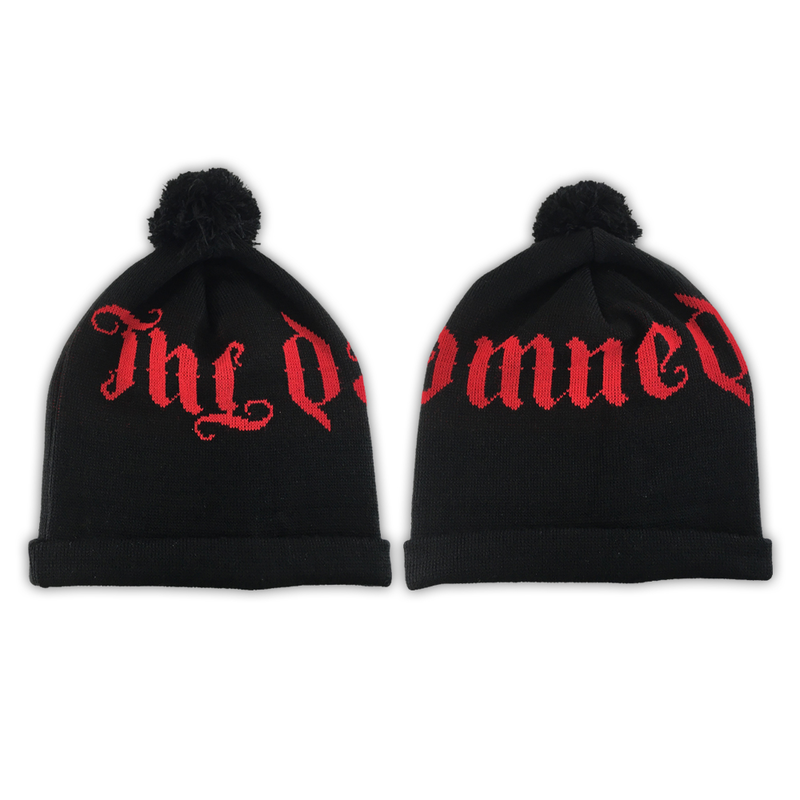 Both items feature the new and exclusive 'Noir' design.